The Master and Commander says, "Don't block the shock with anything less!" No job too big when it comes to staying safe around electricity! You give us a show! We provide the peace of mind! 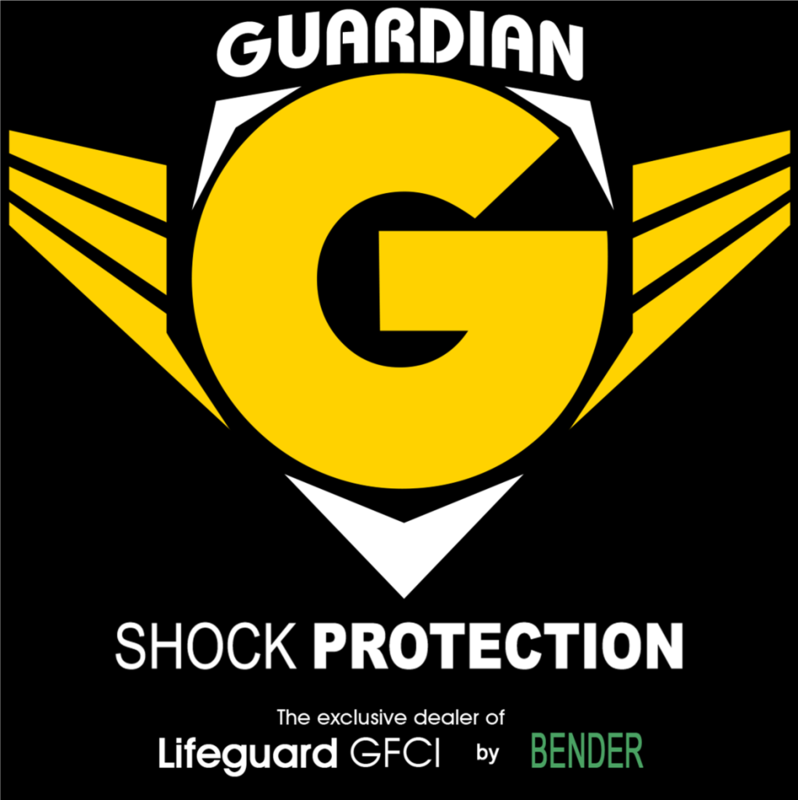 Guardian Shock Protection is now the exclusive dealer for Bender Lifeguard GFCI in the entertainment industry. Bender has over 65 years of experience as the market leader in providing electrical safety equipment to industries worldwide. And with a impeccable safety history, less nuisance tripping, and the support you need to handle the biggest jobs, Guardian is the clear choice for protecting your cast and crew against electrical shock! QR Code for online support! Here at Guardian Shock Protection, we want to make sure that our customers remain safe and know how to properly install our products on set. We know how frustrating it can be to install a GFCI just to have it trip right away.  This is why we will be including a QR code on each of our devices to give the user direct access to a webpage that details the operating and testing procedure. We will also be posting troubleshooting guides to help you determine the cause of any nuisance tripping that may be occurring. At Guardian we want to support you anyway we can. Even though we do our best to maintain a 24/7 toll free line technical service line we feel this method may work better for some of you tech savvy people that like finding the solution on your own. Remember to ask your rental house for Guardian Shock Protection GFCI's the exclusive dealer of the Bender Lifeguard GFCI! Bender has over 70 years of experience in electrical safety! We are please to announce that we will continue to provide classes to all technicians looking to learn more about the proper use of GFCIs and our portable power systems in the entertainment industry. 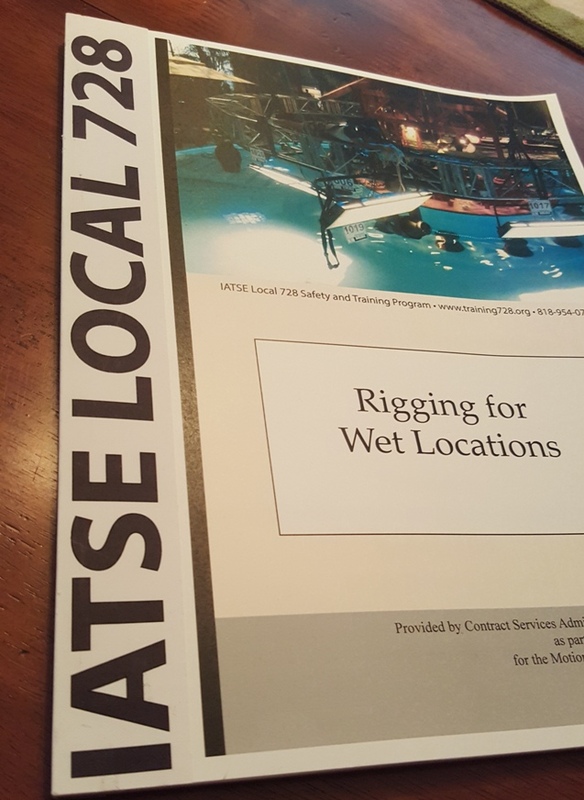 In addition to classes that Bender provides all across the US, we are proud to be associated with the IATSE 728 training program that is consider to be the premier training program in the industry. We are proud to announce that Guardian Entertainment Inc. is now the exclusive dealer for Bender electrical safety products produced for the entertainment industry! We look forward to providing you the very best service and support for all your electrical safety needs specializing in Bender Lifeguard GFCIs. Your needs are our priority and Guardian wants to make this transition seamless for all customers, associates and consignment partners. To better serve customers all operations including accounting are back under one roof. This will provide a more streamline rental process from quoting and ordering to invoicing and payments.Please use the following address for all pickups and returns. We look forward to providing you a superior product, service and experience for all your GFCI rental needs. Thank you for your continued loyalty to the only shock protection with over 70 years of experience in electrical safety! 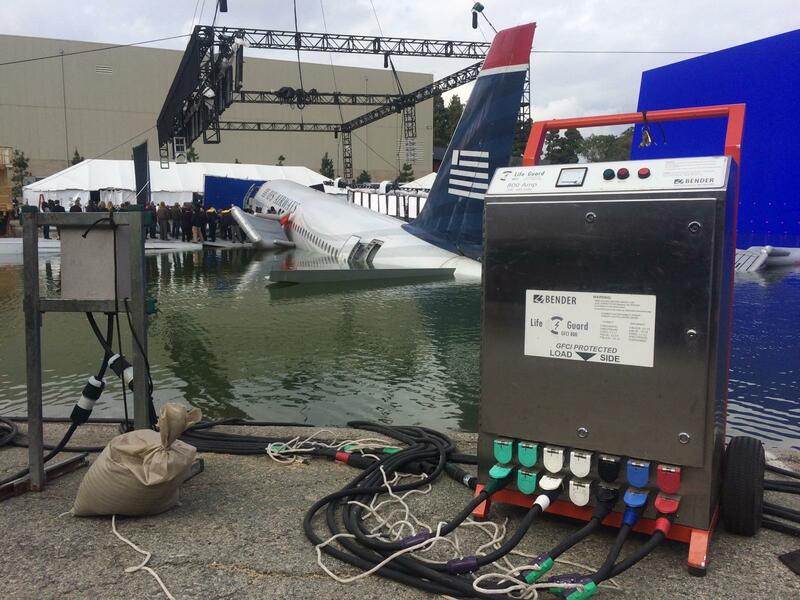 Guardian Shock Protection was called upon to help assure that the cast and crew remained safe during the filming of "Sully" (In theaters on September 9th). Guardian worked with the crew to devise a system that would allow the needed Class A protection required and the functionality required to make sure filming was not delayed due to unnecessary nuisance tripping.